Grow and manage your healthcare practice with powerful solutions. Build your presence online and engage patients more deeply. 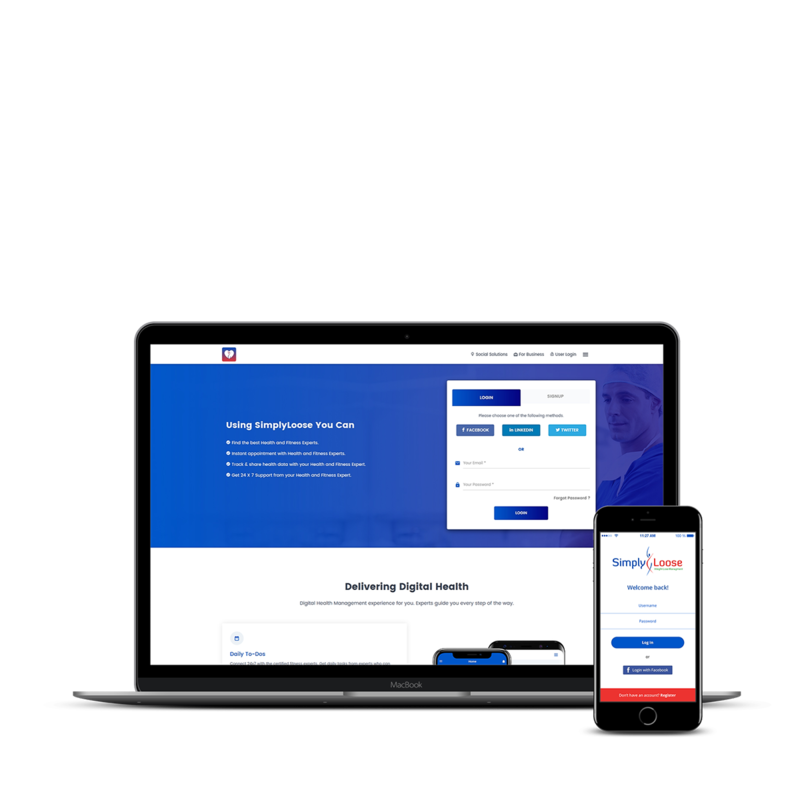 SimplyLoose Platform helps you build your presence online, grow organization and engage patients more deeply than ever. You want to streamline your practice with a powerful platform that minimizes administrative hassles, increases efficiency & customer retention, and helps both you and your patients to stay healthier and fitter through the SimplyLoose Platform that gives access to appointment booking, online consultation and other services offered by you. It’s a comprehensive solution to help you manage your practice and the entire patient journey – to maintain detailed records of your patients including their health conditions, medications, medical reports and their memberships, bookings & payments, and tracking your patients’ activity and health progress, saving you both time and money! We put patients at the core, giving you access to vital information you need to help you better accompany them in their journey to optimal health & well-being and helps you make better decisions in matters of health, injury prevention and objective achievement for patients anytime, anywhere. SimplyLoose connects patients with everything they need to take good care of themselves and their family - assessing health issues, finding the right doctor, storing health records & medications or learning new ways to live healthier. With a full booking system, point of sale, billing integration, a mobile app for patients, and 24x7 data access, SimplyLoose has all you need to more efficiently manage your practice like a pro. 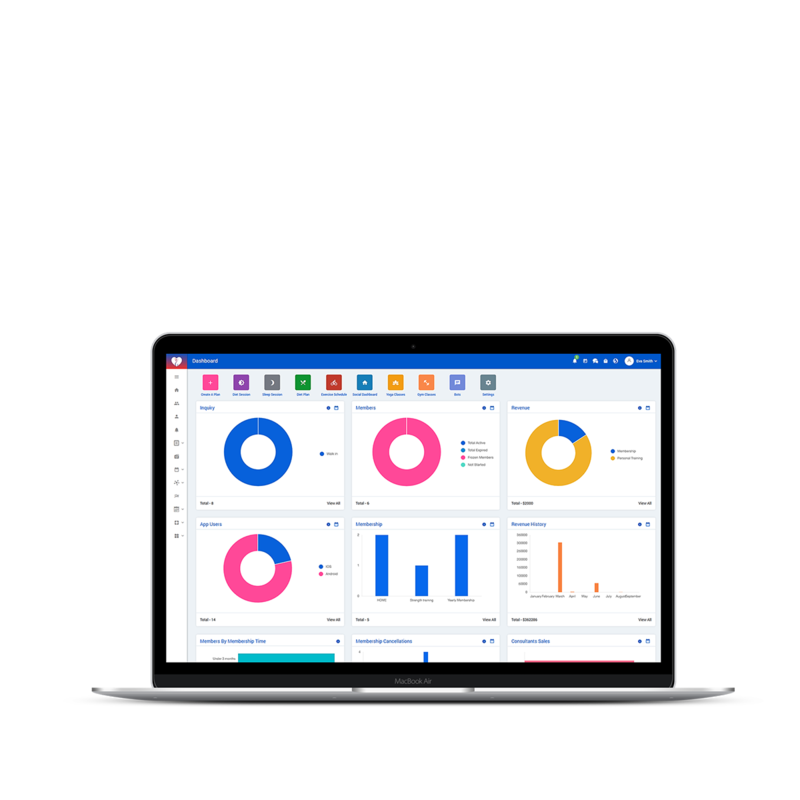 Deliver an extraordinary customer experience with an intuitive customer dashboard which shows each customer's important information. Save time during every interaction with them. Run your next chat session right from the SimplyLoose for secure and convenient training. No more sending customers to external apps or links–it’s all in one place. 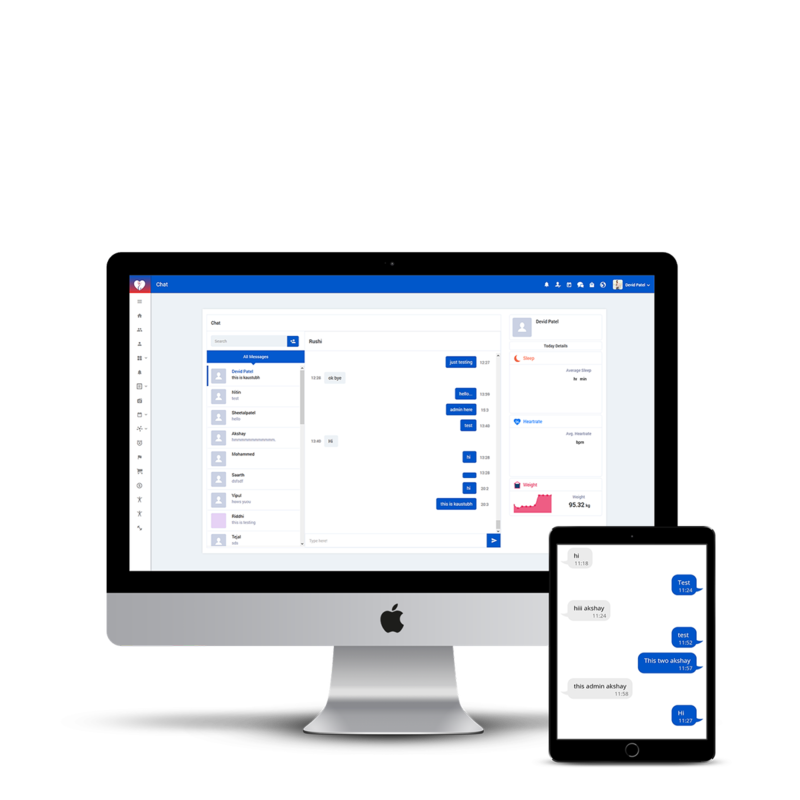 Use SimplyLoose chat with your customers as a great way to stay connected. Enhance your net earning with smart POS and tracking system that works on any device. SimplyLoose will help you sell your products, services, contracts and memberships, packages, workshops. Manage your schedules, check payment history, and give your patients the flexibility to make online bookings for an appointment, online consultation, next visit, other services and pay online for it. With the SimplyLoose’s automated payment processing, get paid on time without the administrative stress, decreasing administrative time, costs and errors. 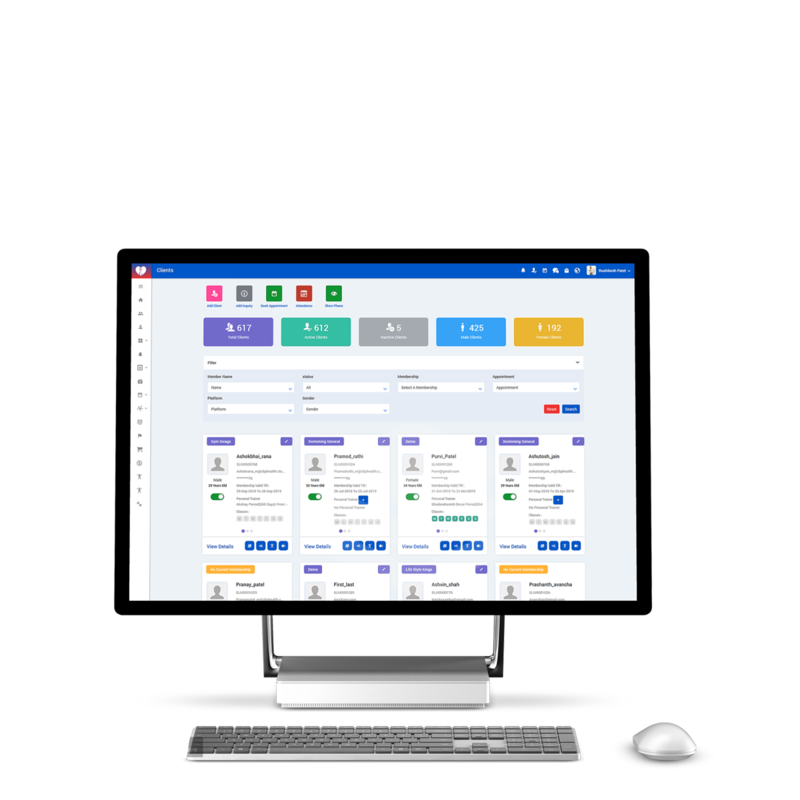 Streamline the scheduling and management of your appointments, services and workflow. Get instant Web-Push Notifications when your customers log their activity, book for any services or appointment, etc. Automate your signup process, go paperless with online signups and give your customers the convenience to access your services like book an appointment, online consultation, make payments, etc. SimplyLoose helps you retain customers, once customers come through your doors. Our tools make it easy to engage customers and build long term positive relationships. Keep the whole schedule in one place and access what you need. Each staff member gets a unique login, so they can check their schedules anywhere. 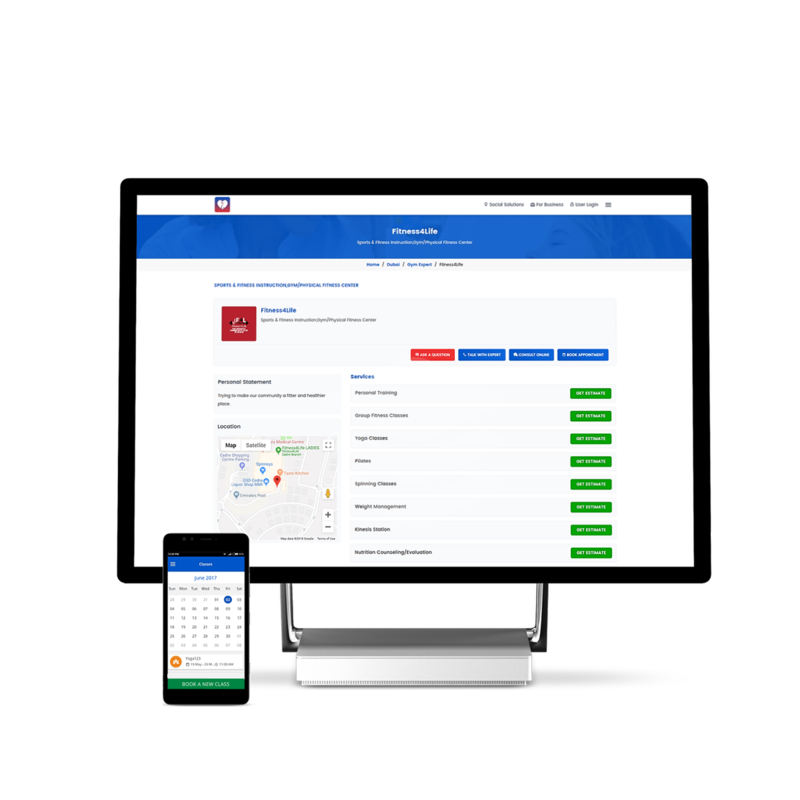 Experience the benefits of having your entire business system at your fingertips, manage from anywhere and free yourself from the front desk. Build long term positive relationships with your members by keeping in touch often – automatically! SimplyLoose automatically sends confirmations to patients via email, or push notifications. When it comes to your business goals, SimplyLoose tracks everything you need to know. Business Intelligence Reports help you allocate your resources, budget effectively. 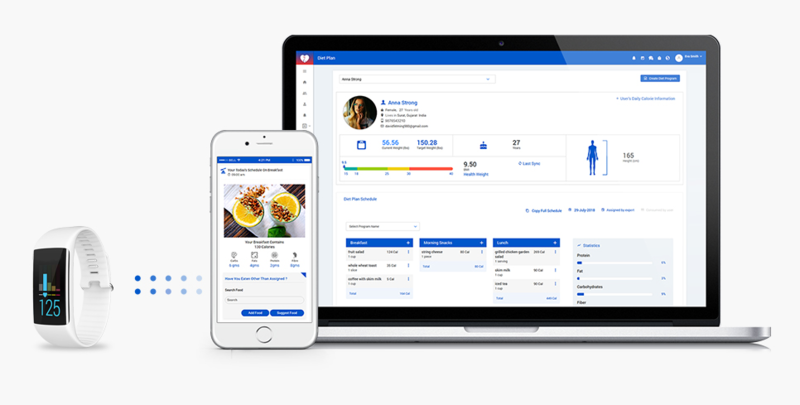 Build and deliver customised diet plans with comprehensive nutritional information to your patients for online and in-person healthcare program and keep track of their calorie intake and progress. Build and deliver customised exercise plans built from workouts to your patients for online and in-person healthcare program and keep track of their workouts and progress. Connect 24x7 with the certified healthcare professionals. Patients get everything they need to take good care of themselves – assessing health issues, daily tasks from healthcare professionals. Patients can keep a tab on their lifestyle by logging their food, activity, water, workouts, weight, sleep, steps, medications, allergies on a daily basis on the go, through our mobile app. Patients will get customised diet and workout plans suited to their tastes & activity levels which is never too difficult to follow. Automated mobile app notifications provide them reminders for their schedules. Patients can see their health records, macro-nutrients breakdown, daily insights on their calorie budgets and body stats instantly on the SimplyLoose app to track their progress & evaluate health issues.